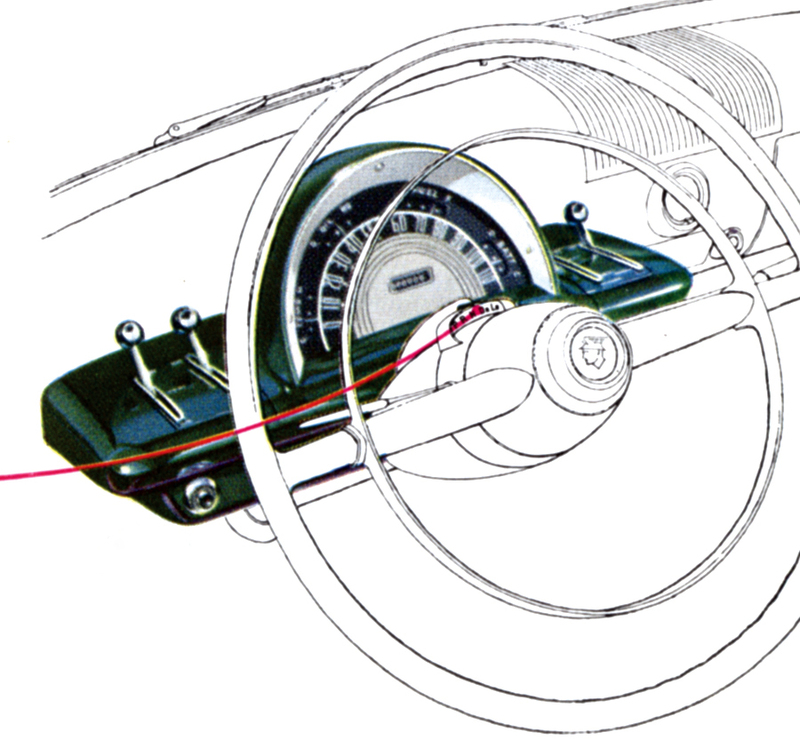 By the early Thirties, wood dashboards were replaced by steel, and designers began to take an interest in the collection of dials and knobs located there. Today’s dashboards have become extremely complex. 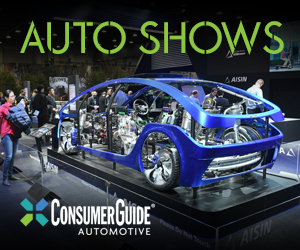 Not only do modern panels include the traditional array of readouts, they now also house air ducts, airbags, speaker grilles, and screens for navigation and infotainment systems. 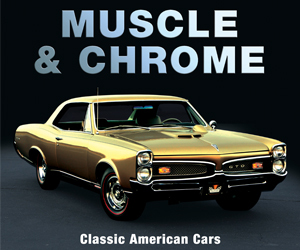 But back in the Fifties, all that was needed was the basics—a few gauges, a couple of switches, a glove compartment, and room for a radio and a speaker or two. Designers had plenty of room to play with, as well as the latitude to be creative. 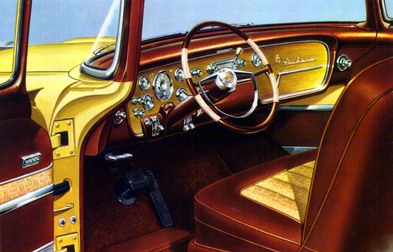 Presented here are my 10 favorite dashboards of the Fifties. The all-in-one gauge cluster and two-tone design make this dash a winner. 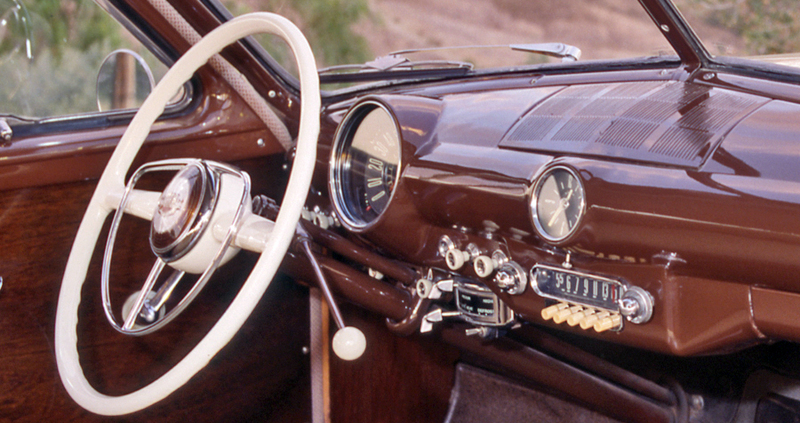 My favorite dashboard of the early Fifties. 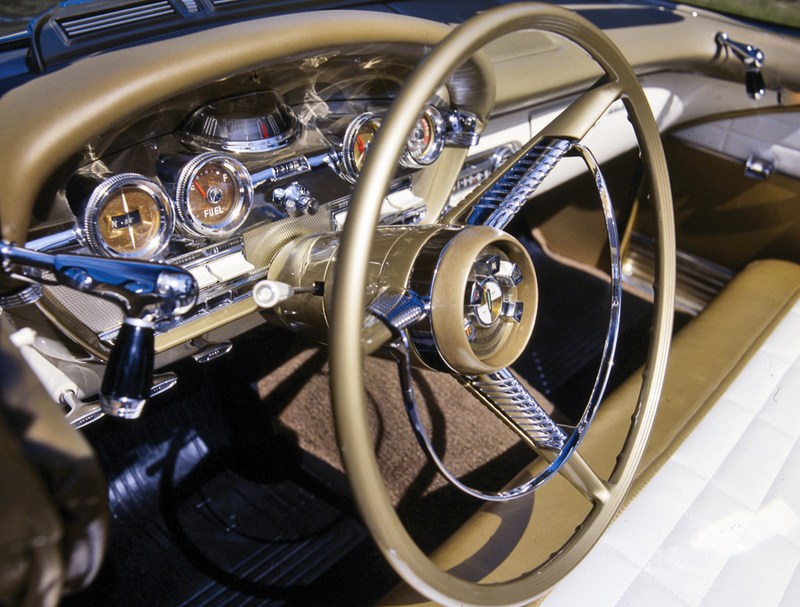 This ultramodern aircraft-inspired dash took a number of cues from the 1938 Oldsmobile. The Corvette’s sporty twin-pod design includes the clever incorporation of the radio speaker in the right-hand-side pod. I appreciate the clean grouping of circular gauges in the center of the dash. Very similar to the Corvette, but with larger elements and a lot more chrome. DeSoto dashes of the late Fifties are among my all-time favorites. 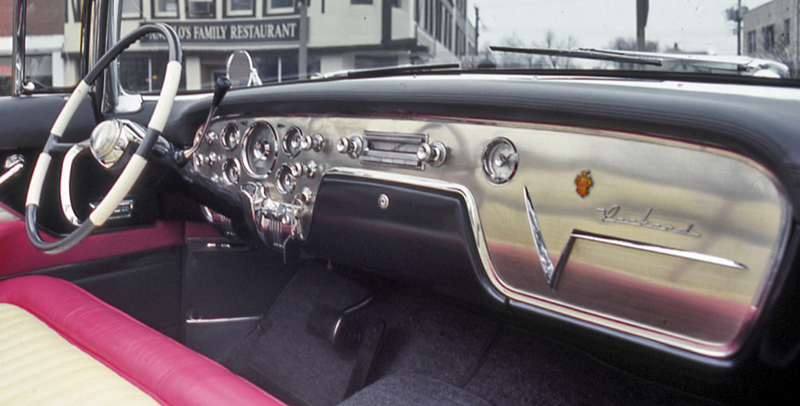 The twin-cockpit design comfortably predates the 1963 Corvette, which drew heavily from this arrangement. A fresh new design, beautifully executed. Wow. Flashy and luxurious, and best of the high-price field. Two large instrument clusters that even Mr. Magoo could see. Completely driver-oriented gauge cluster with a cool floating speedometer. Written by: Guest Author on August 23, 2018.on February 27, 2019.